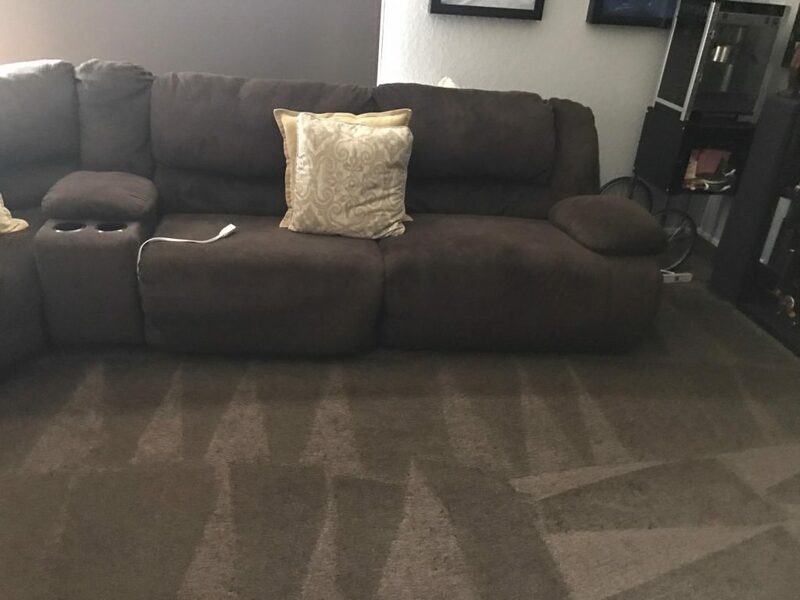 Over a decade of carpet cleaning in Orange County, CA. We have a long lasting relationship with the local residents of Orange County. Although we had started our service from Santa Ana, we have since increased our reach in north Orange County and south Orange County. It has been over 10 years that we have build up relationships with our carpet cleaning customers from around Orange County, CA. In addition, it is vital for us to keep our customers happy and always be at your service. That even means after hours work and immediate carpet cleaning in Orange County, CA, no matter where you live. Carpet cleaning in Orange County, CA, could be an immediate neceesity for several reasons. In many cases we are called for a last minute carpet cleaning and restoration due to an open house. 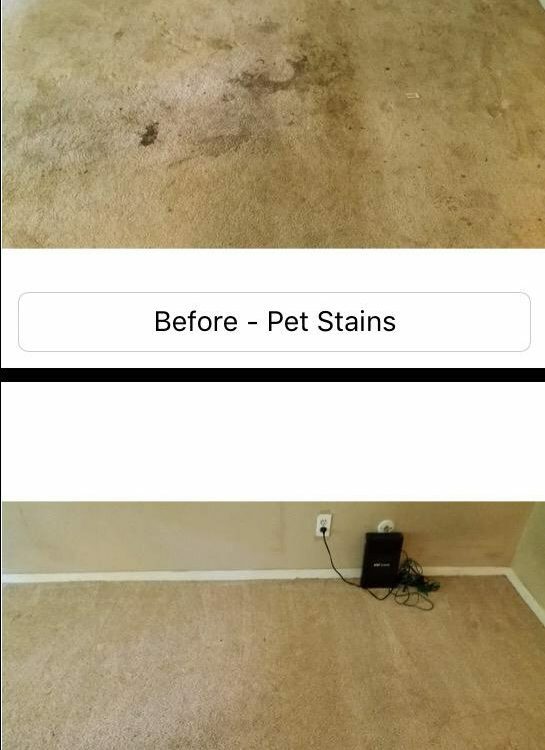 Also, pet stains and other troubled stained areas could be a cause for our immediate service. In addition, dryer vent cleaning in Orange County is yet another service at high demand by our customers. Professional carpet cleaning in Orange County, CA. It seems that in the past years carpet cleaning service has become a service with lack of definition. Many companies would show up at your door with inappropriate carpet cleaning equipment and charge regular carpet cleaning prices. However, in most cases the equipment is not suited for professional work, therefore, it could harm your carpet. Nevertheless, our equipment is second to non. With high power engines we are able to give you a hotter steam and stronger suction. Also, thanks to our own carpet cleaning formula, we are able to achieve better results. That is why we were chosen as best carpet cleaning in Orange County, CA, for many years now. Best carpet cleaning in Orange County, CA. We strive daily to offer the best carpet cleaning in Orange County, CA. That means that we improve our skills and keep up with the lastest and best products. Also, a najor factor that we believe makes the difference is customers service. Our carpet cleaning in Orange County, CA, is known for the best customer service, we make everyone feel like family. For more information about our carpet cleaning in Orange County, CA, please contact Dr. Carpet.